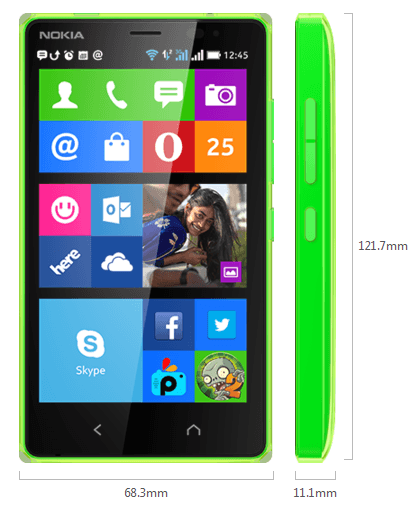 The news of Nokia X2 Android Dual Sim Phone came with a great shock as we all thought that the XL was going to be their last android (AOSP) phone since they are now completely owned by Microsoft. But hey! That didn’t happen. They have instead shocked their android fans with the Nokia X2 Smartphone which is a very big improvement on their entry level device (Nokia X). Yesterday was my first day of handling the Nokia X2 Android dual-sim device, hence the need for a hands-on review I will also share the specifications, features and price in this review. Nokia X2 is really a great improvement on their previous best selling android device (Nokia XL android dual Sim phone) and also a game changer for the Nokia X operating system. With a whooping 1GB of Ram and the vastly improved Google Android Jelly Bean (4.3) Operating System, Nokia is bound to gain back its lost consumers knowing they are one of the best hardware makers around. The Qualcomm Snapdragon™ 200 C.P.U. and over 20 hours standby time of this Smartphone makes it one of this very best within this price range. The performance, response rate and graphics quality of the Nokia X2 Android dual-sim phone will make you forget the woes and shortcomings of the previous Nokia X entry devices. AOSP: Nokia X2 followed the preceding trio versions by remaining with the forked version of android (AOSP) that replaced all Google cloud services with that of Microsoft. We kicked against this at first partly because of the omission of the Official Google Play app but will have nothing against the move since developers are already moving their apps to the Nokia app store. There are also many trusted third party sites to download android apps without using Google account. You can even download android apps on PC using Moborobo phone management suit. 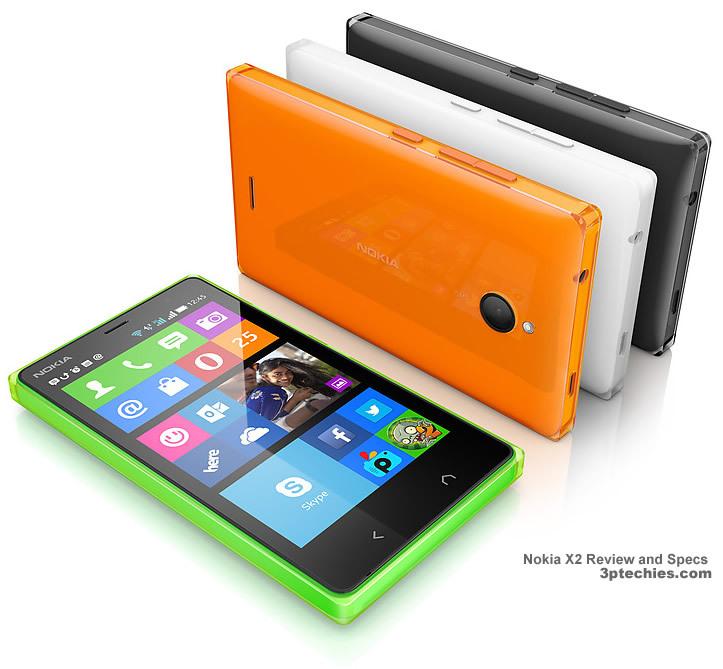 The Nokia X2 features a sleek design, a map with offline support, GPS & navigation support, free cloud storage and host of other mouth-watering features. You can see the main features below. The official price is kept at about £99 (99 British Pound Sterling) which is around N28,000 (Nigerian Naira) and $170 (US Dollar). This prices will defer depending on stores, location and demand. I prefer buying items from eBay and/or other major eCommerce stores. Just asking; where is the mobile itself (X2 Android) made in? India? China? And for what market was the device that you tested meant for? I understand it is yet only officially available in places like Russia and Pakistan. I didn’t border checking the details as ’twas given to me for tech help from a Nigerian living here in Nigeria.